Last year for new years, my friend had a wonderful bottle of Champagne, and the best part – it’s only around $20. It’s called Bon Vivant Brut and is available at Wegmans. 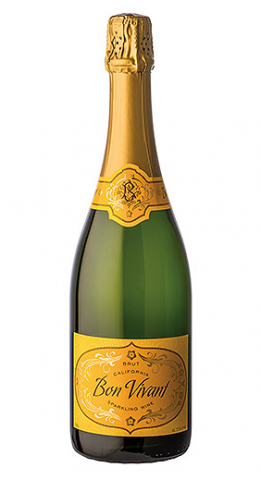 SO, it’s not from France, so it’s not Champagne….but it’s pretty good stuff!